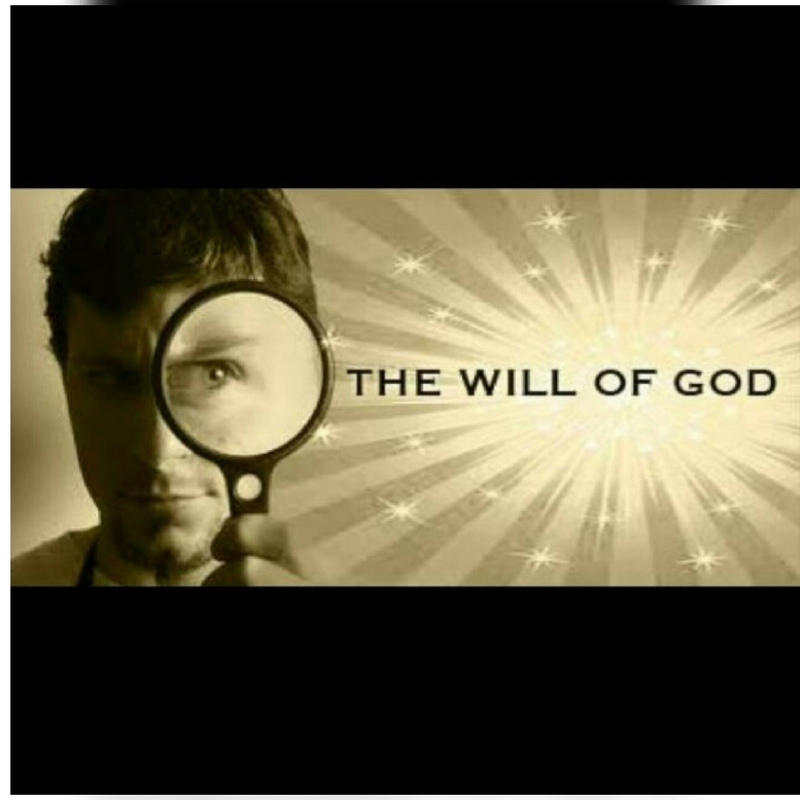 In the last three studies, I attempted expounding the one verse of scriptures that beautifully describes the nature of God’s will – Romans twelve two. I’d love to proceed by gleaning other features of His will from other portions of the Bible. One outstanding character of God is His sovereignty. He exists in a superior class all by Himself. He created all things without He Himself been created; this makes Him God. So when it comes to God’s overall plan and design, He does whatever pleases Him. Psalms 115 verse 3 corroborates this fact by stating, “Our God is in heaven; he does whatever pleases Him.” This is so because He is, or should be the object of existence, not us. So, He designs everything to achieve His overall intent. Some folks may immediately say, “Wait, wait, wait. God is in heaven, so He can do whatever He wants. That’s His business. We are on earth, let’s live our lives like we want to. But His will and programmes cut accross. That’s why He is sovereign. Psalms 135 verse 6 expands the scope by stating, “The Lord does whatever pleases Him, in the heavens and on the earth, in the seas and all their depths.” So everywhere, His plan prevails. God doesn’t just set out a plan and leave it in the hand of fate; He sees it through to the end. For He accomplishes His will. Isaiah 55 verse 11 says that God’s word that goes out from His mouth will not return to Him empty, but will accomplish that which He desires, and achieve the purpose for which He sent it. I think that strikes the nail on the head. God is committed to His will. So, God’s sovereignty is mind blowing. And any child of His who wants to understand His will must understand His sovereignty. For we live, or should live for Him, and not the other way round.